The UK’s leading door and window control system manufacturer, GEZE UK, has released a new illustrated product guide and price list for its comprehensive range of glass fittings. 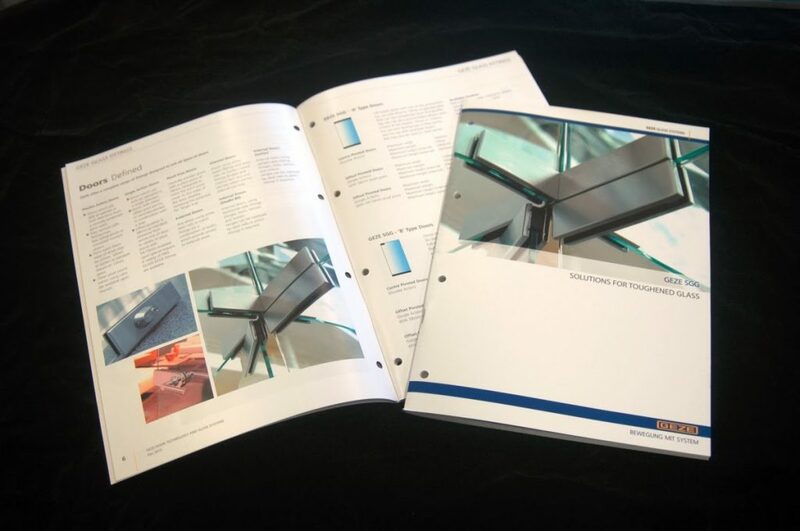 The Solutions for Toughened Glass guide provides detailed descriptions of GEZE’s range of fittings for toughened glass doors, to enable specifiers to choose the most suitable products for their needs. 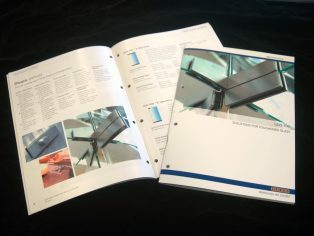 The guide also includes full glass preparation and technical performance information. The range is suitable for single and double action doors, pinch free doors, internal and external doors. The brochure includes full details of the rails and fittings available and the range of finishes –mill, silver anodised aluminium (EV1), satin stainless steel, and polished stainless steel. Other finishes are available on request. The brochure is available both electronically and as a printed version.